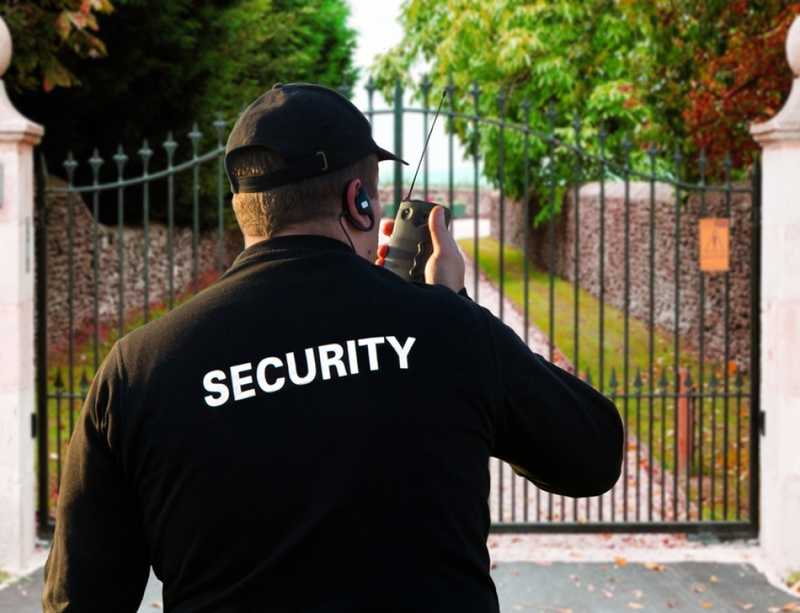 Do you want to hire a new security guard for your company? 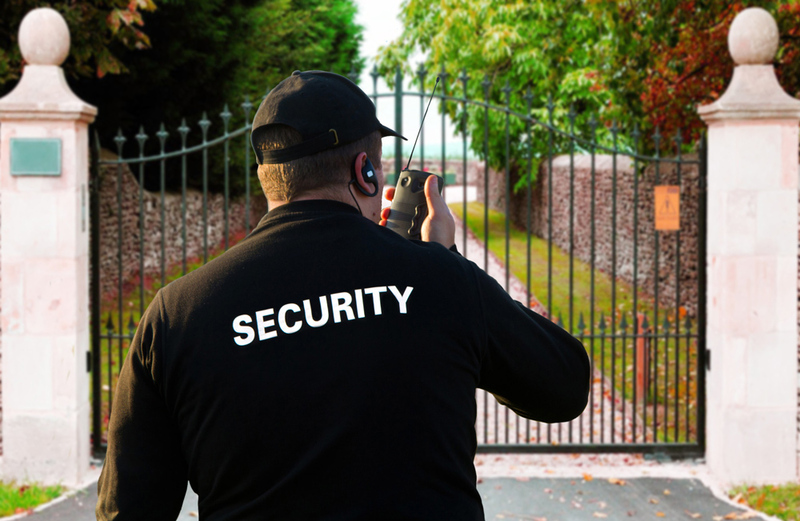 If you’re looking for the right employee to bring on that’ll guarantee great service wherever they are stationed, take a look at these must-have security guard qualities. Being a security guard requires a unique and refined set of skills. 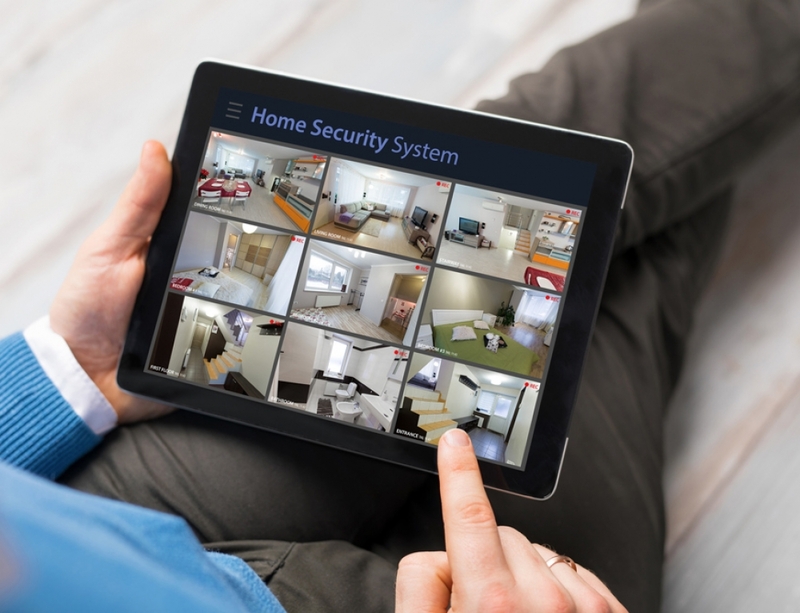 However, there’s a lot more than just excellent physical fitness and the ability to stay awake for long hours that are required of a security guard in today’s world. With workplace robberies and other violent events on the rise, you need to make sure you have the protection you need. From de-escalating violence to making sure to show up on time, sometimes, the smallest details can mean the difference between life and death. 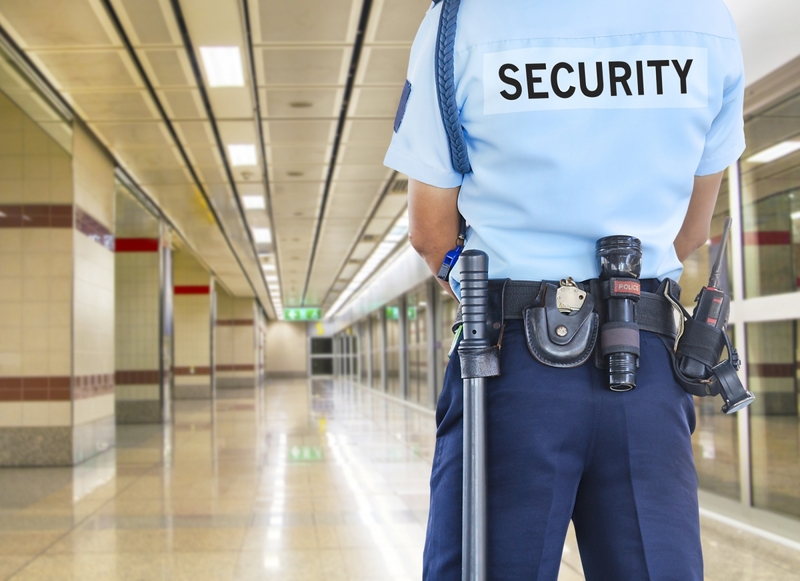 So, what skills and personality traits do you need to look for when hiring a security guard? Being on time might not seem like something that’s more important to a security guard than any other profession. However, remember that criminals are counting on your security guard to be even five minutes late. That’s plenty of time for experienced thieves — or worse — to get away with almost all of a company’s equipment. 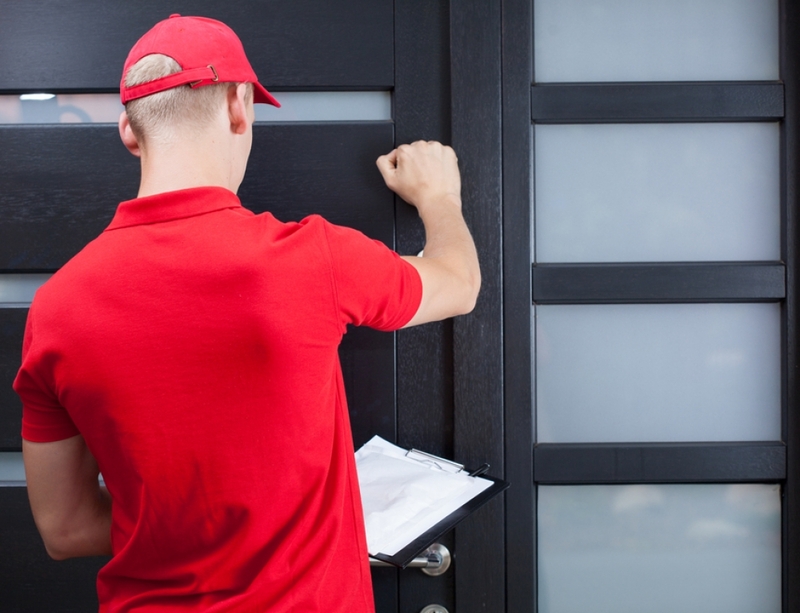 Make sure that you hire a guard that’s always on time, and one that never tries to sneak out early. Thanks to one too many over-the-top Hollywood portrayals, it’s easy to think that security guard skills include being able to taser someone from half a mile away. However, the real mark of talent when it comes to being a security guard is someone who looks to physical force and a use of weapons as the last possible resort. Think about asking potential guards you interview what they have found to be successful de-escalation tactics in their work experience. Remember that you want to do everything possible to avoid violence — especially if a use of unnecessary force could carry hefty fines and damage to your company’s reputation. Alertness is a huge part of security officer skills. However, you want the guard that you choose to hire to be able to stop a problem before it starts, not just to step in when something bad is already happening on the property. They need to be able to recognize the clear warning signs of potential danger. This goes way beyond monitoring a couple arguing in your parking lot of keeping an eye on a homeless person in your office park. It also means recognizing an unfamiliar character on the property. It means knowing people’s normal schedules, and asking the right questions to determine whether or not someone truly has “an appointment” as they’re claiming to at the front desk. In addition to showing up on time and expertly monitoring the premises, a strong and domineering presence is one of the most essential skills for security job openings. This doesn’t mean that your security guard needs to threaten everyone who comes in your doors, or act in a gruff, unfriendly manner. What it means is that they need to be physically strong enough to deter any criminals from engaging in illegal activity. They need to be firm, thorough, and never take shortcuts when it comes to building security. 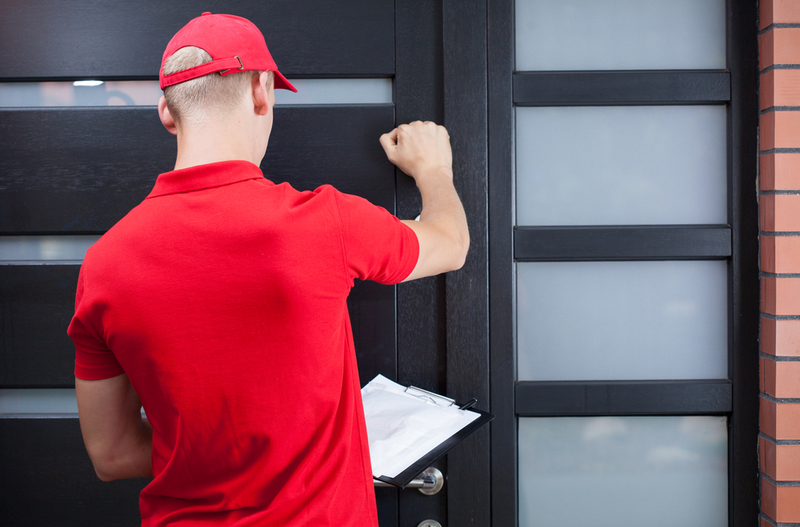 It’s about following the same security protocol, every time — no matter who is at the door. 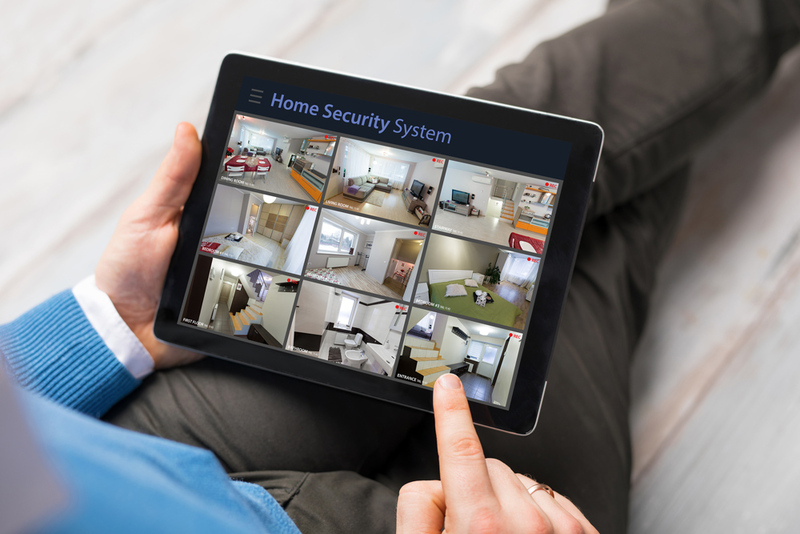 So, the worst has happened — and despite everyone’s best efforts, there has been a security breach on your property. The security guard that you’ve hired should have the ability to clearly and concisely write incident reports. They should also be honest in these reports — even if what happened occurred because of a momentary lapse on their part. They will also need to know how to give these reports to the proper authorities. Above all, they’ll need to have superior communication skills. After all, they faster and better that they communicate, the sooner the criminal can be brought to justice. When you’re on the hunt for a security guard, make sure that you find someone who has committed to continuing their education. This means that they’ll make use of the latest technological developments and surveillance tools when they protect your business. It also means that they’ll possess a thorough and up to date understanding of what they are and are not legally allowed to do. They’ll be able to scale their security plan with the growing needs of your company, and of your employees. 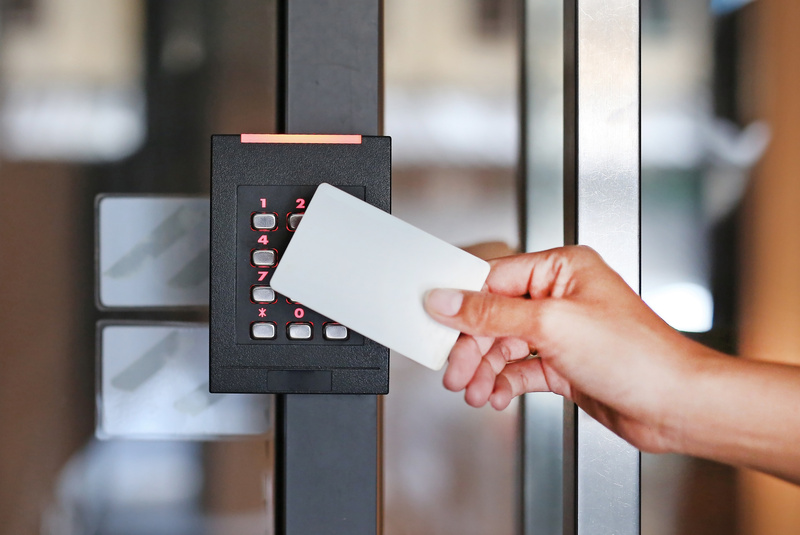 An expert security professional will take the time to get to know both how you want them to represent your business, and what your exact security needs are. 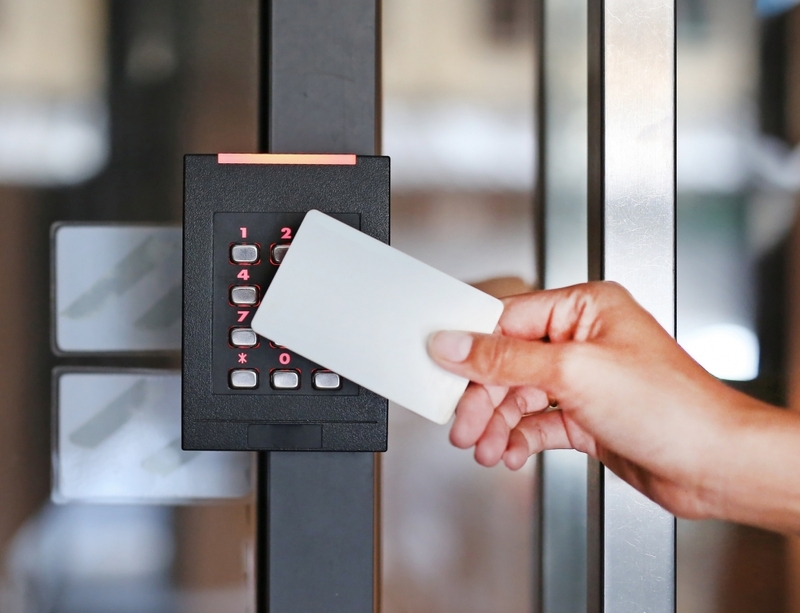 For example, if you work within a government building, your security needs will be much more specific than those that work for a small business. A qualified security guard will sit down with you and determine the best type of security, monitoring systems, and more for the unique requirements of your business. They’ll even work to understand how their security measures fit with any industry compliance/regulation standards. What Else Should a Security Guard Have? Whether you want to know how to be a good security guard to advance your own career, or because you want to protect yourself and your employees, we hope you’ve found this guide helpful. Remember, however, that there’s one more thing that every security guard needs to have. Proper insurance — and we can help you to get it. Spend some time on our website to learn more about how to ensure you’re always protected. Keep checking back with our blog for more invaluable security tips that are right for any industry.